I decided a while ago to abandon my original list for The Armchair Challenge. After reading, and loving, The Embarrassment of Mangoes, I knew there was no returning. So, I hunted for the suggestions that my friend, Amira, gave in the comments of one of my other posts. No luck; I guess my library just isn’t as versed in Central Asia as hers is. But, they did have my Nook friend Cami’s suggestion (well, actually Cami’s mother’s): Richard Halliburton’s The Royal Road to Romance. And I’m so glad I picked it up. I’ve gotten into BBC’s Jeeves and Wooster (based on the P.G. 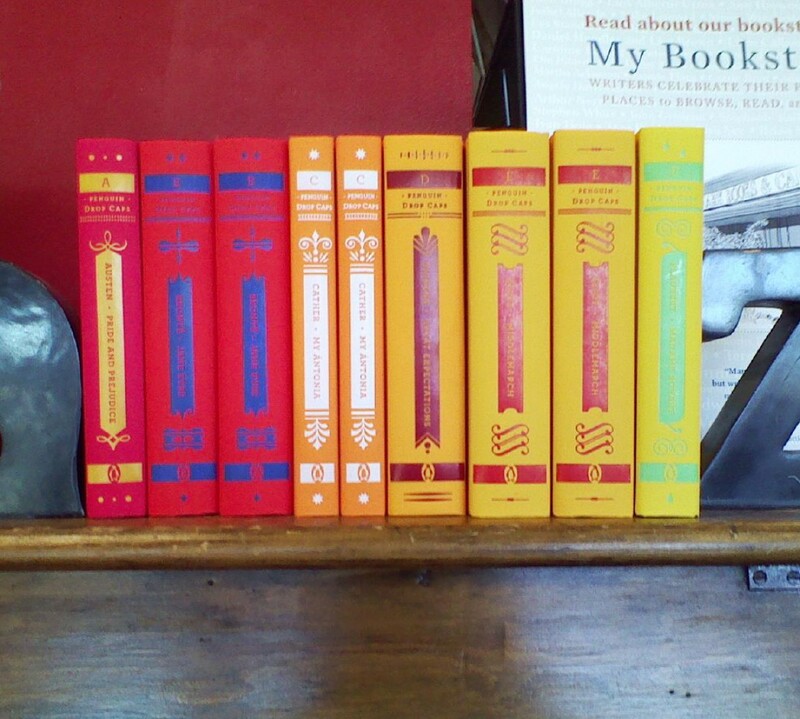 Wodehouse books, which I really must read). I’ve not only enjoyed the silly (very silly!) story lines, but I’ve loved the whole 1920s aura; the dress, the attitude, the language. So, what does Bertie Wooster have to do with The Royal Road? Well, imagine Bertie as an American tramping about the world, and you’ve basically got the feel of the book. It’s really a whole lotta 1920s fun. First, a couple of laments: I lamented the lack of a map. I had an idea where many of the places were, but there were several stops I had no clue about. I wanted to know where Andorra was, and whether or not it was still a country. Same with Ladakh. I wanted to know where in India all these cities he popped in and out of were. There was a map in the original publication; Halliburton made reference to it. But, my edition lacked one and there were times when I really missed it. But the greater lament was the lack of photographs. Halliburton’s tromping all over the world with his trusty camera (even getting thrown in jail for taking pictures in Gibraltar) and the only evidence we have is the cover photo of him in front of the Taj Mahal. So sad. My laments aside — and they really are paltry — I thoroughly enjoyed seeing the world through Halliburton’s eyes. The world was so different then; Halliburton literally bummed around the world, hitching rides on steamers, stealing trips on trains (avoiding train conductors was a common pastime of his: “All day long, it was necessary to fight off collectors, as the news of my default spread by telegram up and down the line. Not only conductors were on hand to hound me, but inspectors, police and station-masters. I was diving out of windows, changing compartments and haggling from morning till night. One particularly obnoxious collector would have pushed me bodily off the train had I not pushed him off first.”), biking, walking… things that very few people these days would even think of doing. Sure, he comes from a certain class of people — for who else, when graduating from college, would shun a career for 600 days of “horizon chasing” — and that affects his view on the world. But, there’s also the fact that so much of the British Empire was still intact, so there was a feeling of compatriotism from the ex-pats he met, people who were more-than-willing to help him on his adventures. And what adventures he had! He climbed the Matterhorn, without any previous climbing experience (and was mildly disgusted at his friend Irvine’s response: “At last,” he continued in a far-away voice, “after talking about it and dreaming about it all these years, at last, I can actually SPIT A MILE!”). He met the president of Andorra, and bummed around Spain with a fellow American (an architect student; the funniest part was their “contest” in Seville where they tried to get as many girls as they could to smile/flirt with them). He went south to Gibraltar, snuck (sneaked?) into the fort at night, and then got jailed for taking pictures a couple of days later. (I liked this quote: “That same afternoon we approached the Bay of Algeciras, and there before me, rising abruptly across the water, I saw the majestic Rock, entirely devoid, to my great disappointment, of the Prudential Life Insurance advertisement I had always seen emblazoned upon it in picture.” Hubby said, “Wow. Even back then.”) He got out by sheer pluck, and with a fine of 10 pounds, which he did not have, but the guards (for whatever reason; because Halliburton was plucky?) and friends paid the fine for him. Finding diamonds very boring, we sat on a bench in the Casino Gardens overlooking the sea, and there surrounded by great banks of flowers we finished our inadequate box of candy, realizing how much better it was to drown our desolation in this form of narcotic than to do the commonplace thing of shooting bullets into our skulls. [I] turned my attention to maps, upon which I saw that in my aimless peregrinations I had wandered half-way round the world. It was now as near home eastward as westward so I resolved to return to America via Japan, despite the fact that this move would make me eligible for the dreadful epithet “globe-trotter”. He saw a cremation festival in Bali, partied in Hong Kong, got robbed by pirates off of Macao, met Russian exiles in Harbin, Bolsheviks in Vladivostok and then managed to secure passage across to Japan (as an “official” mail courier) and climbed Mt. Fuji (in January, in the ice and snow, taking the first-ever picture of the crater in the snowy season) before working his way back home. As our little ship moved painfully toward her dock I was standing on deck in my shirt-sleeves beside the unfortunate American tourist who had lost most of his two hundred dollars. “Lord, I’m hungry!” he growled at me. WOW! I really need to get this book OFF my shelf and read it! (Yes, I haven’t read it yet–my mom gave it to me last Christmas and it was lost in my house until last month!) I so love Jeeves. I’m sure this one will be a hit with me. Great review. Yes, you should, Cami. 😉 And let me know what you think about it when you do! What an absolutely wonderful review! You’ve made me want to run right out and read this book! Sounds fabulous. This book sounds great. But I’m sorry your library is lacking. I’m especially surprised nothing by Ella Maillart was there since I’ve seen her books in a variety of libraries.